Abilene is a former watering hole and junction where the Chisolm Trail met the railroad. Today the area is largely supported by agriculture but also has some minor manufacturing, three small colleges and universities, and nearby Dyess Air Force Base. The town has a good set of arts and cultural amenities for a town its size, and has been recognized for its use of the arts to preserve and revitalize the historic district. Downtown is typical Texas western, with an attractive if plain mix of older and newer buildings. Good residential areas surround the town, with the strongest lying south and southwest. Cost of living is very attractive, and the summer climate is better than most areas of Texas. Regional air service closes the gap somewhat, but otherwise it’s a long haul to other cities. Abilene has a good balance of qualities and represents typical, small-town Texas life. To the north and west lie the southern Great Plains, and to the south is the Texas Hill Country. Cattle, occasional crops, and low hills to the south and west dot the mainly level and treeless landscape. The climate is variable. The area borders a humid subtropical climate to the southeast and the semiarid Great Plains to the north and west. Summers are hot and generally dry, with periods of thunderstorms more likely in late spring and early fall. In winter, northerly cold air battles moist warm air from the south; sudden below-freezing temperatures and wind mix with intermittent periods of mild weather. First freeze is early November, last is late April. 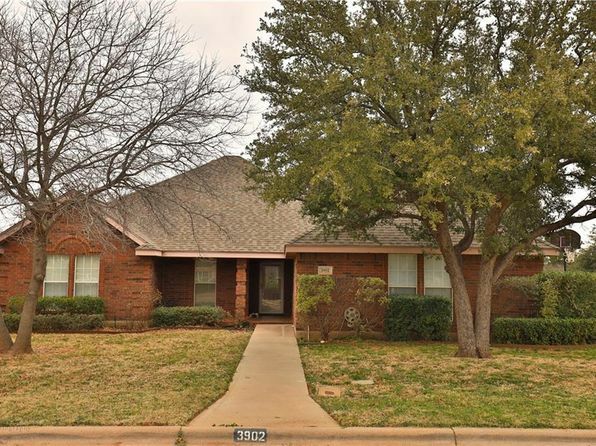 The median home price in Abilene is $193,100. Browse Homes in this Range. 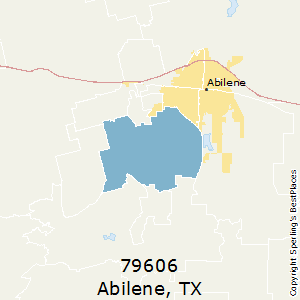 Compare Abilene (zip 79606), Texas to any other place in the USA.